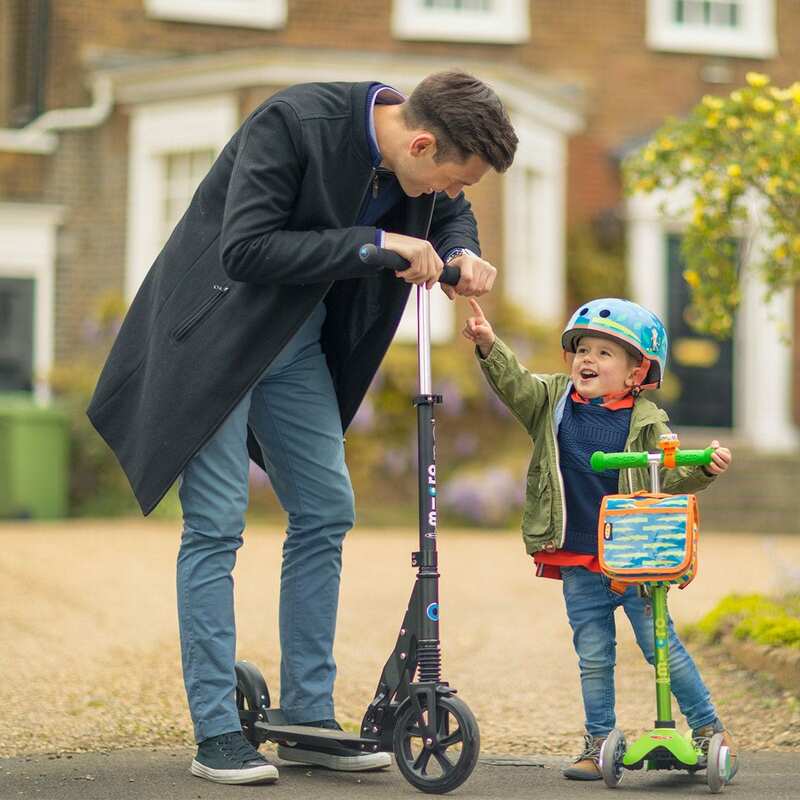 Robust frame and large, strong wheels – perfect for adult riders. 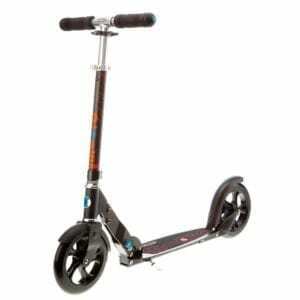 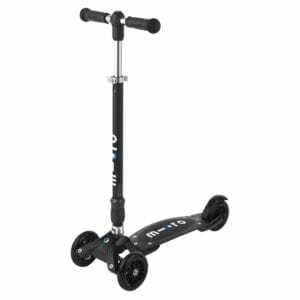 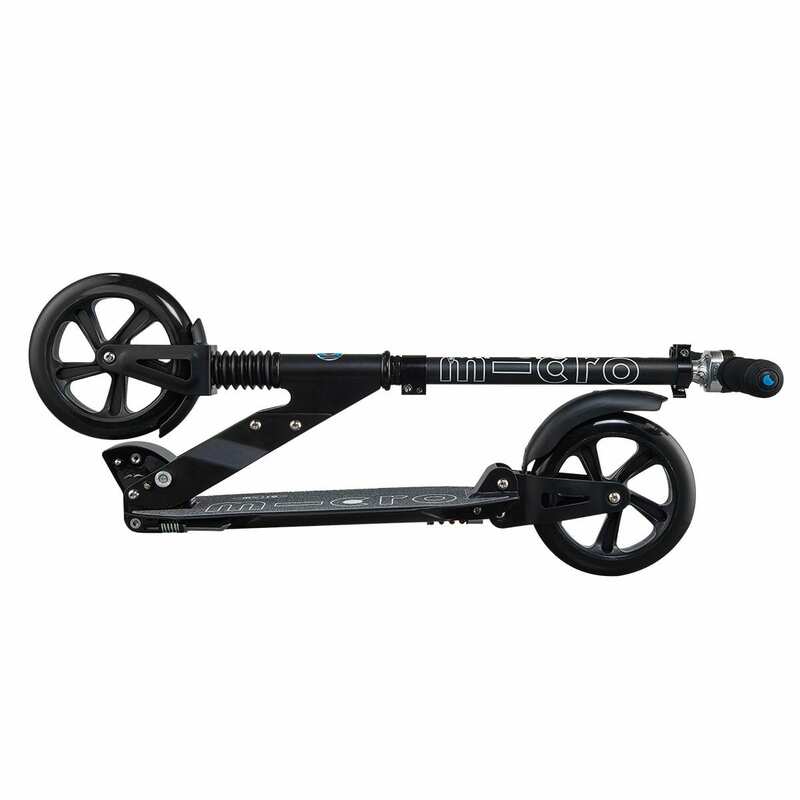 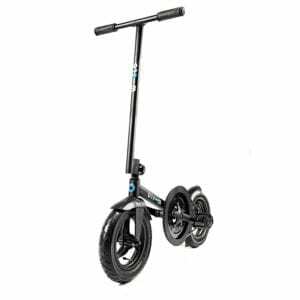 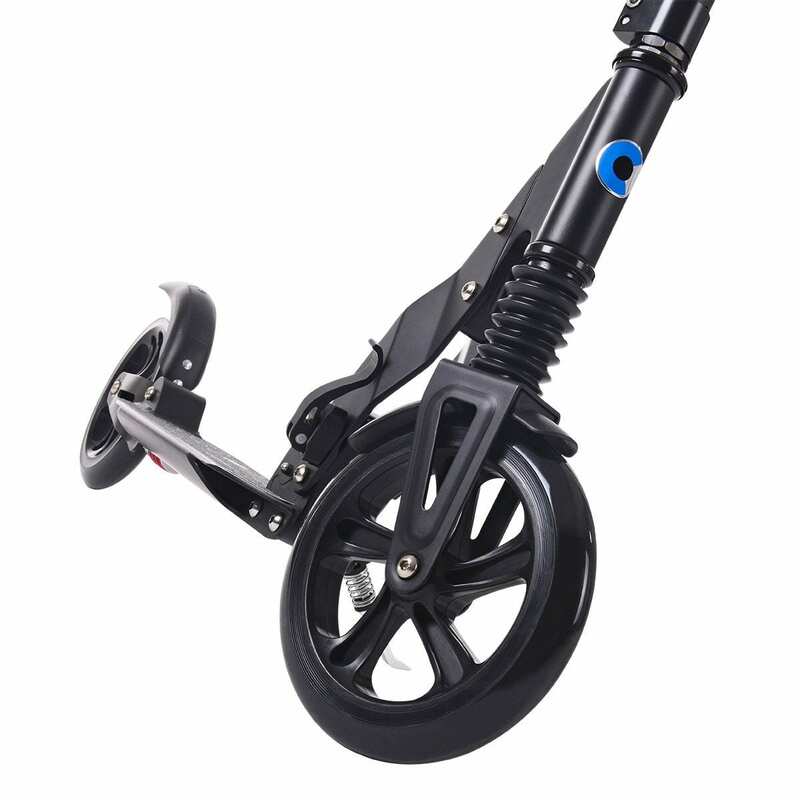 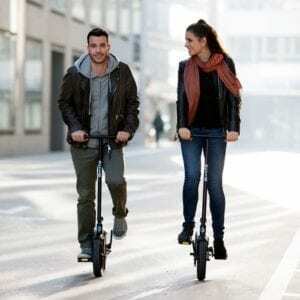 Developed to carry larger riders, this stylish scooter has built-in suspension, helping to iron out the bumps along the way, ensuring you an altogether more comfortable ride. 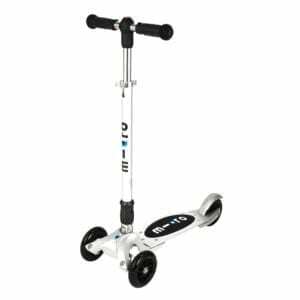 As with the “Full Monty”, the robust frame and sturdy 200mm wheels ensure stability, while the 360 degree steering allows you to take complete control. 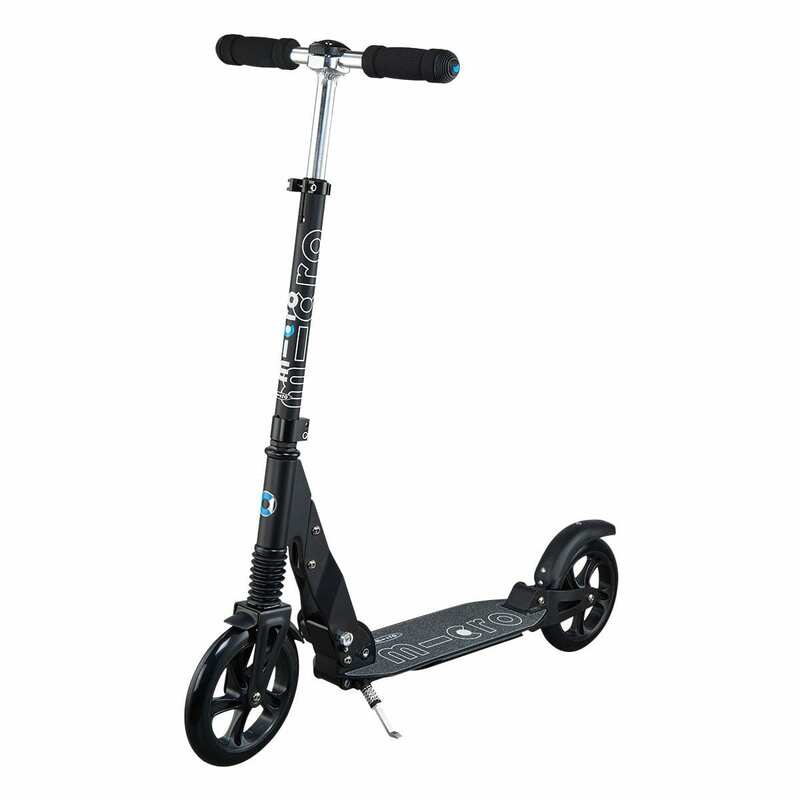 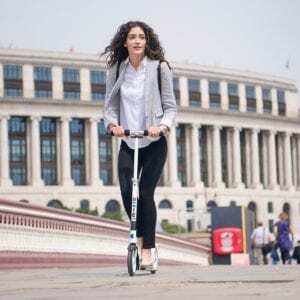 Soft handle grips, kick stand and the customary, super-efficient folding system complete the package, making this top-of-the-range scooter the last word in luxury scooting.